You should register for the walking tour in advance through Austropa. On-site tickets will not be available. Description: Experience Vienna both past and present on this easy-going walk with a professionally qualified guide. Learn everything worth knowing about the old Capital of the Habsburg monarchs and of the Holy Roman Empire; wander through languorous alleyways and over stately boulevards, and marvel at the famous buildings and monuments. 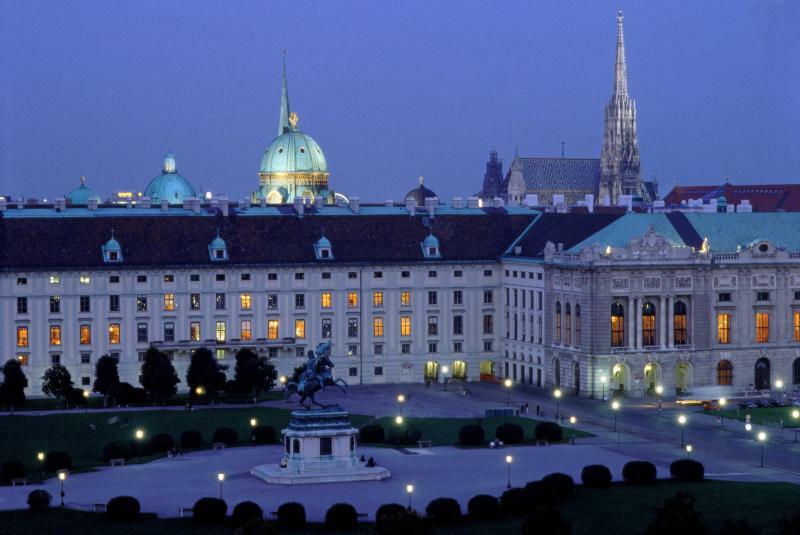 See the Michaelerplatz, a star-shaped Baroque plaza in the middle of the town, or the Hofburg Palace, which has been constantly added to, extended, and rebuilt over time. Stroll across the Josefplatz, and amble past the Albertina Art Museum, home to one of the most important print collections in the world. Take in the magnificent Vienna State Opera, see where 'Sisi's' diamond stars were produced, and admire the impressive St. Stephan's Cathedral. Dress: Wear comfortable clothes appropriate for the weather - the tour will take place in any weather!